Lagos Aviation Academy is currently recruiting for the position of a Sales and Marketing Executive. 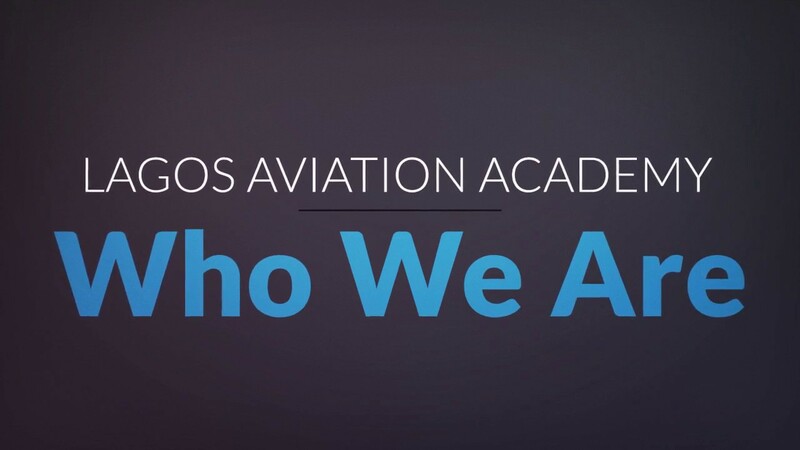 • Prospect clients, market and promote Lagos Aviation Aviation Academy products and services. • Creation of sales documents, developing compelling propositions to be presented and closed as appropriate. • Conduct research to identify new market of agents, and developing techniques such as Cold calls to ensuring they become prospects for new business. • Identify, develop and build relationships with prospective clients, ensuring that all sales opportunities are maximized. • Prepare weekly and monthly report on sales progress to the General Manager. Interested/Qualified candidates should send their CV to careers@lagosaviationacademy.com using job title as subject of the mail.